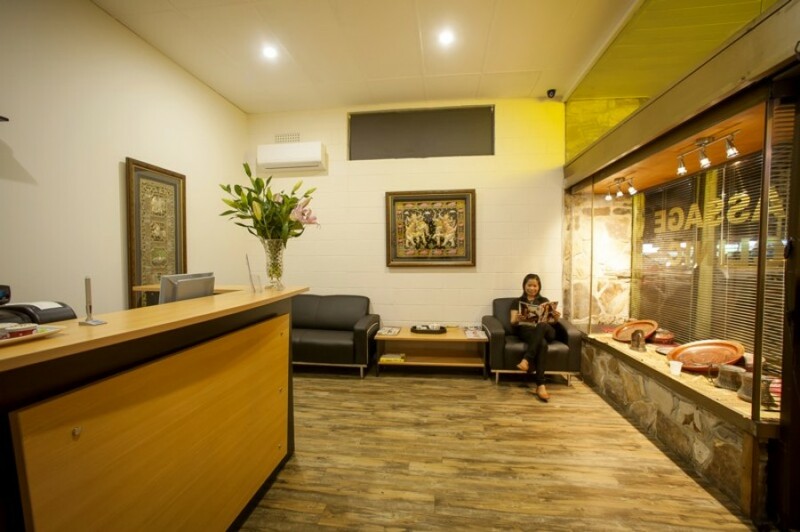 Siam House of Healing is located in Walkerville, South Australia. . Our modern clinic is operated by Tiffany who has over 10 years of experience in various aspects of modern and traditional Thai massage. Tiffany’s background in Thai Massage combined with the modern Western techniques she gained in Australia delivers unsurpassed Massage experience. Our staff are professionally trained experts in the latest techniques and products. Our service and dedication to our clients are based on traditional Thai hospitality. Our goal is to offer modern massage services delivered with traditional Thai relaxed and friendly approach. Our staff is highly trained and regardless of their background they are well accustomed with Oriental philosophy and customer service.